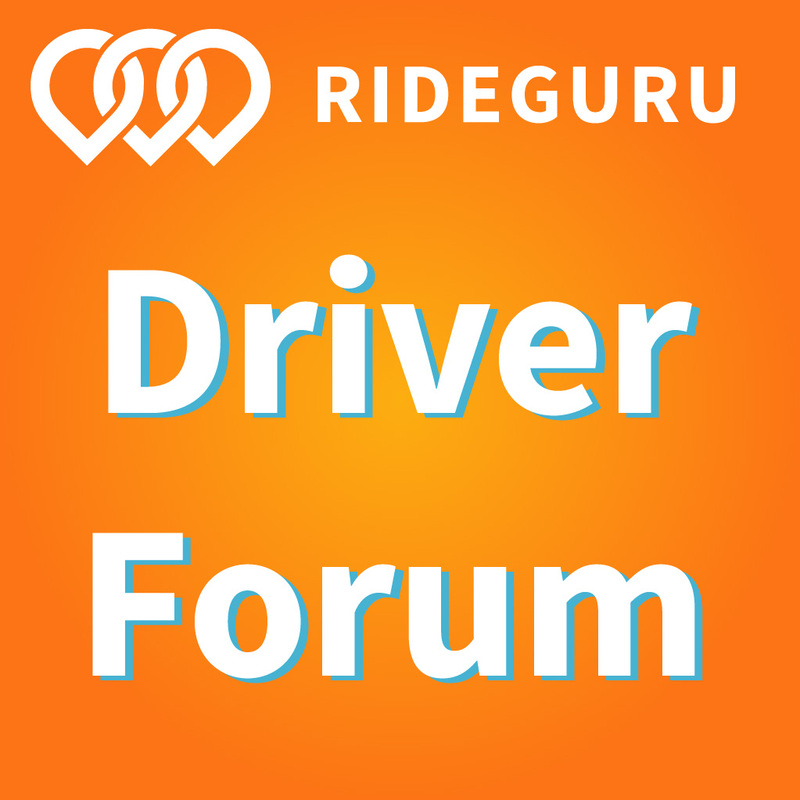 Should You Get A Vehicle Service Contract For Your Rideshare Vehicle? 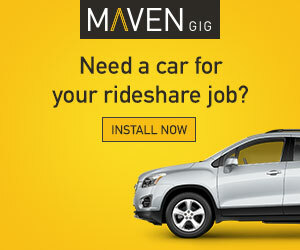 Today we have a sponsored post from Rideshare Knight (check them out here). They’re one of the first companies to create an extended, high mileage vehicle service contract that is specifically for Uber and Lyft drivers. Up until now, traditional warranties have excluded commercial use and a lot of drivers I know have been ruined by major repairs that occur at EXACTLY the wrong time. My friend purchased an extended warranty for his car through a popular dealership network when he first started driving for Uber. It increased the warranty coverage from 50,000 miles to 100,000 miles. He told me he figured he would need it in case his transmission or motor blew-up in order to prevent him from being left without a car (which is required to pay rent when you’re a rideshare driver). As it turned out, the warranty didn’t apply to Uber and Lyft drivers and he ended up blowing past the 100,000 mark in about 1.2 years. Then, AFTER his odometer hit 103,000 miles, his transmission decided to give out anyways! His #1 business asset was effectively kaput and he had no way to pay rent that month. Remove all trade dress, stickers, GPS mounts, etc from windows. 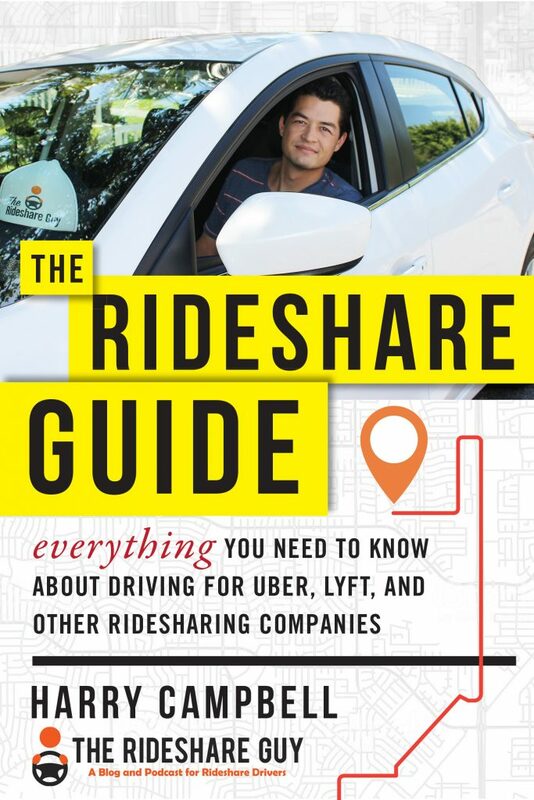 Clear out the glove box, center console, and side pockets of all rideshare evidence. Clean the windows to remove stickers and evidence of GPS suction cups, stickers, etc. Clean the rear, right seat. Add a fake “mess” so it looks like it’s a daily driver! 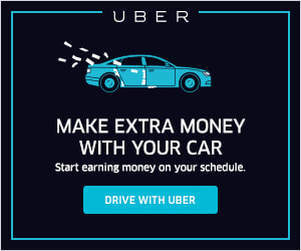 You can often see drivers doing the “hide my Uber” dance shortly after being in a minor accident or before bringing their car to the dealership they financed their car from as they attempt to prevent The Man from canceling their coverage or vehicle loan. This is clearly a very grey area (if not outright fraud) but I’ve seen it happen enough that I’ve given it a name! How Does A Typical Vehicle Service Contract Work? You get a list of items covered in the contract, from basic powertrain up to all of the plastic parts.The higher the level of coverage, the more the contract costs. The owner still pays between a $100 – $300 deductible for each claim (Rideshare Knight’s deductible is only $100). The service contract covers the parts and labor for the rest of the bill. Typical extended warranties usually doesn’t cover basic maintenance like oil, fluids, brakes, and shocks. You usually have to follow recommended maintenance (you can’t just never change your oil). In addition to the parts, the contract also covers the labor costs up to a certain amount from the mechanic. Some even cover vehicle rentals and roadside assistance (Rideshare Knight offers this and will pay up to $150/hr for labor costs). Contracts are sold based on the number of parts covered and how many years or miles the contract will be effective. Commercial vehicles are typically excluded from these contracts because they have a lot of wear and tear and the owners will almost always have a claim or two, so it’s important to make sure that your contract is okay with Uber and Lyft driving. Driver can use any licensed mechanic or dealership service department. 0% APR financing available for ALL drivers regardless of credit. Payments start as low as $36 per month. If you sell the vehicle, you can transfer the contract or cancel it. Vehicle eligibility—any make, any model with up to 90,000 miles. So you can buy one of these contracts at 89,000 miles that covers an additional 78,000 miles for 6 years and protects major components on the car up to 167,000 miles! ProTip: Find a shop that’s used to working with vehicle service contracts. Some shops are better than others at this, but for the right shop it’s in their interest to make sure your VSC pays them. In the comparison above, the vehicle would be covered up to 167,000 miles, so it’s probably reasonable to expect at least 3 common things to break in that time. The Full Cost to repair assumes that I pay out of pocket for the full repair while the $2900 represents the cost of the warranty plus the $100 deductible being paid 3 times. If you sell the car before then though, you can cancel the warranty so you might not even end up paying the $2,900 over the life of the contract. One thing to note though, is that most vehicle service contracts don’t cover hybrid battery replacements so make sure you double check whether or not your battery is covered if you have a hybrid. It can be tempting to try to take the risk that nothing major will fail on your car. It’s a pretty steep risk, though, and one of the benefits for something like this is that you end up building in your major maintenances costs into a more digestible cost each month. According to the Fed, 46% of Americans would have trouble covering a $400 expense. That leads me to believe that most drivers would have trouble (or be outright ruined) by a surprise $4,000 expense. Special thanks to Rideshare Knight for sponsoring our first post on extended warranties and vehicle service contracts. You can check out more about Rideshare Knight’s vehicle service contracts by visiting their site and requesting a free quote. If you’d like to signup for a contract or get more info, simply call (888) 335-3444. Drivers, do you have an extended warranty on your vehicle?